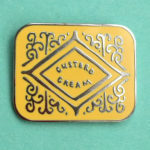 Club jackets, national jackets and generic track tops. 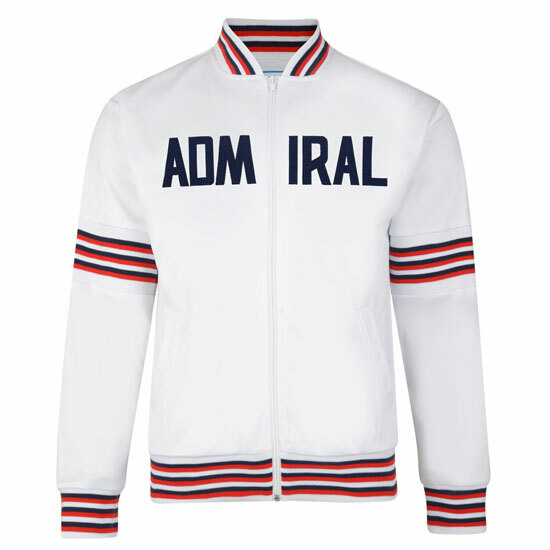 If you are nostalgic about Admiral track tops, check out 3Retro. 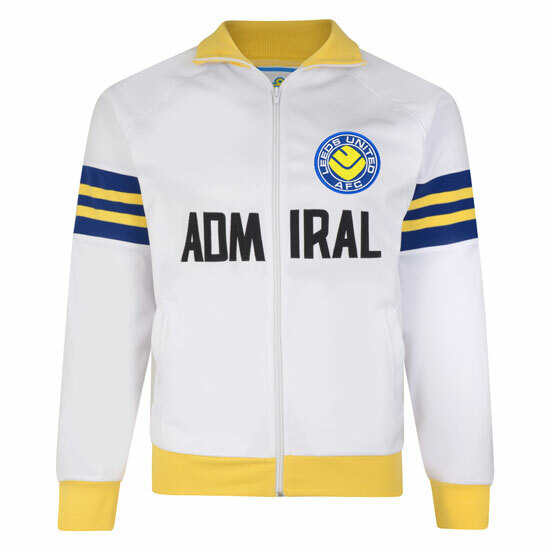 We did actually do a selection of retro football track tops from TOFFS a short while back, but they didn’t have any Admiral pieces, which suggests that 3Retro might have some kind of exclusive. Whether they do or not, the range is still worth checking out as it is retro sportswear heaven over tops, sweatshirts and of course, these track tops. 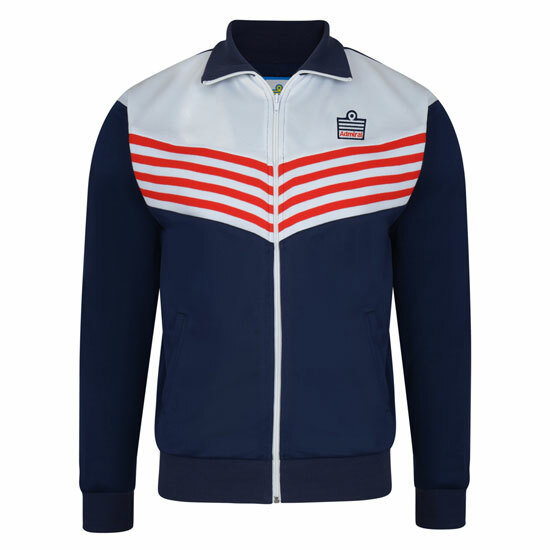 We have picked out a few of our favourites, which include the 1976 Navy England Track Jacket above, while below is a 1974 White England Track Jacket, the Leeds United 1978 Track Jacket, the Tottenham Hotspur 1978 Track Jacket. Plenty more teams and colours to choose from too. 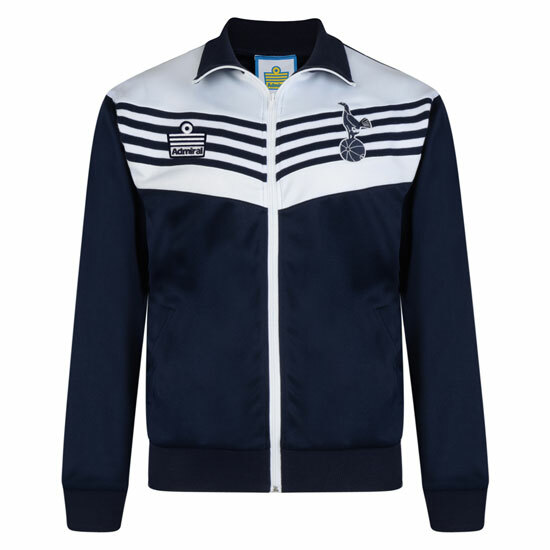 If you want a track top, they retail for around £50. Shirts, polo shorts and sweatshirt prices vary, but tend to be cheaper.